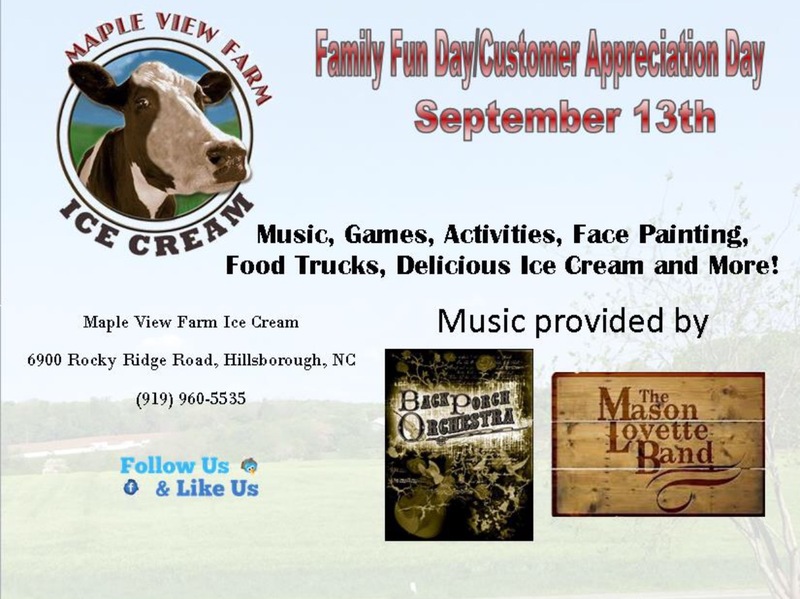 Mark your calendar now and be at Maple View on Sunday, September 13th for our Family Fun and Customer Appreciation Day! Music, games, fun, face painting, food trucks and more! Live music by The Mason Lovette Band and Back Porch Orchestra. And if you want some amazing ice cream…we have that too! A percentage of sales will be donated to Sam’s Wish Fund & Kids Path of Hospice and Little Pink Houses of Hope. 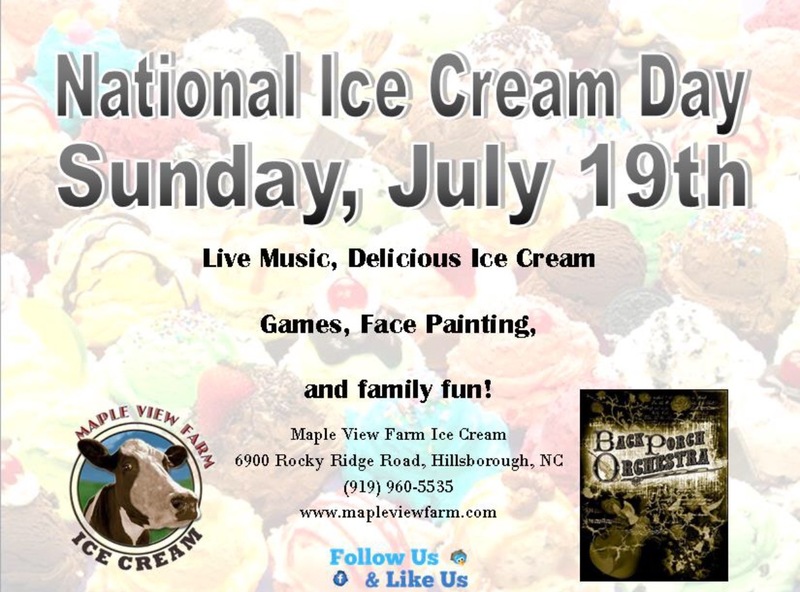 Celebrate National Ice Cream Day at Maple View Farm. Enjoy live music by Back Porch Orchestra, games, face painting, and, of course, delicious ice cream! Sunday, July 19th. Don’t miss it! A percentage of sales will be donated to Sam’s Wish Fund & Kids Path of Hospice. We are making the best of a negative situation. 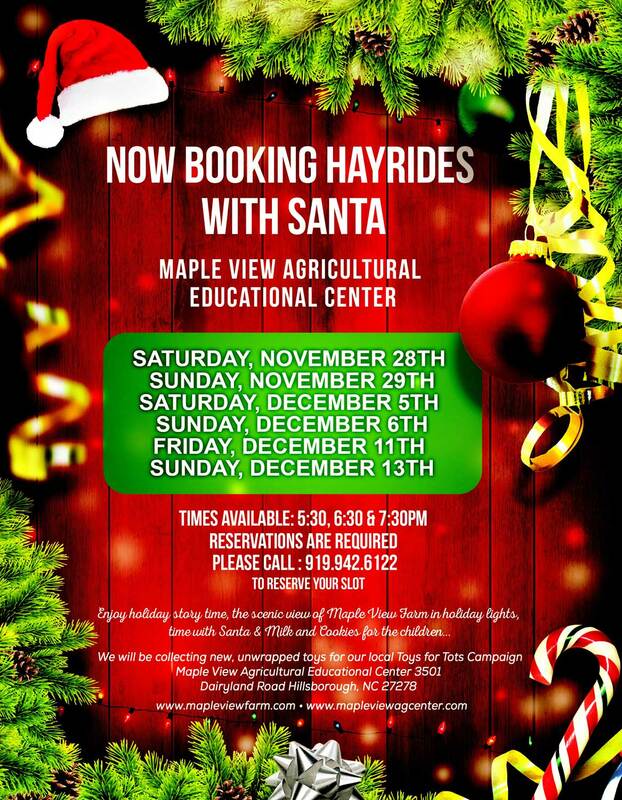 Help us give back after the theft of our charity jars here at Maple View On Christmas Day. Now through Sunday, Jan 11th, buy a large sundae and we will give $1 to each charity (Masonic Home for Children & Sam’s Wish Fund at Kids Path of Hospice). 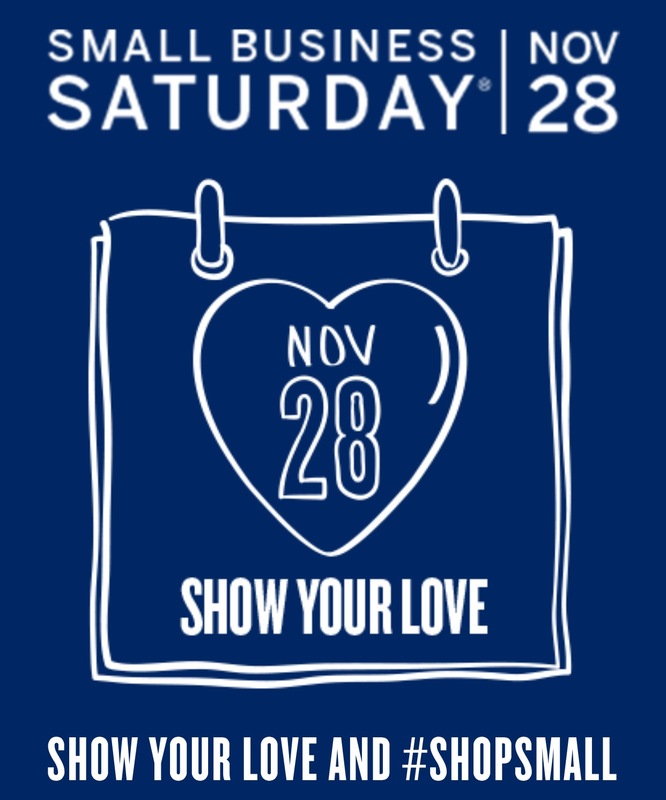 We are also accepting donations for each charity here at the store.